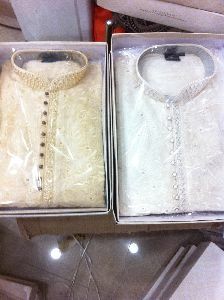 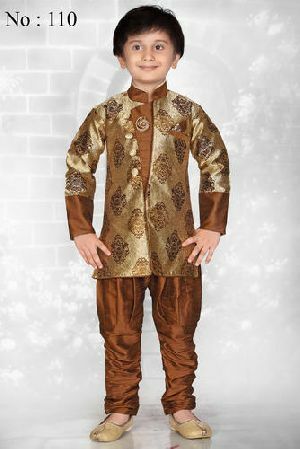 We offer the best quality Ethnic Boys Sherwani. 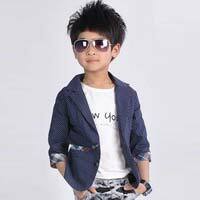 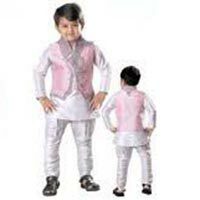 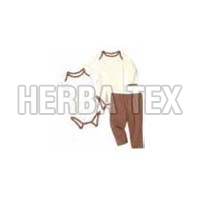 The company is a reliable and respected Supplier of Ethnic Boys Sherwani. 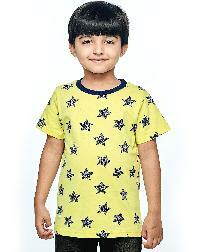 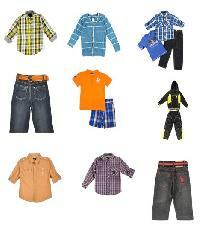 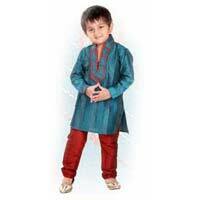 Buy skin-friendly, snug fitted and stylish Boys’ Ethnic Wear from us at market leading prices. 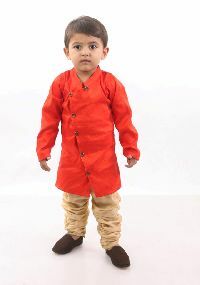 We make them available in bulk or as per requirements of buyers as we are renowned Supplier of Boys’ Ethnic Wear in Andhra Pradesh, India. 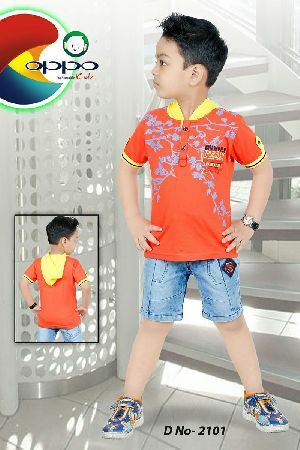 Made from breathable fabrics and designed according to the latest fashion trends, our Boys’ Ethnic Wear are of unmatched standards. 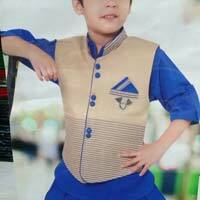 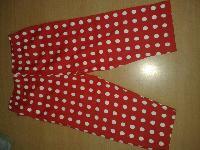 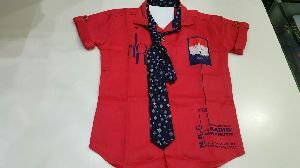 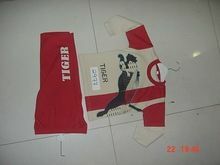 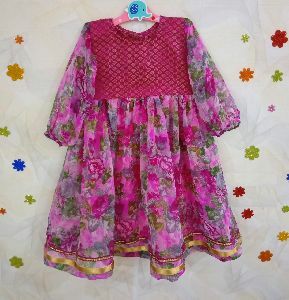 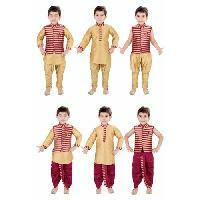 We have carved a niche in the market as the Exporter & Supplier of Boys Ethnic Wear from Delhi, India. 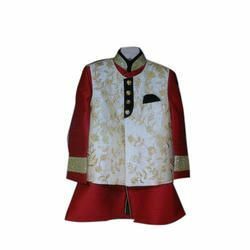 The Ethnic Wear we offer has garnered acclaim amongst the buyers owing to its creative designs, good stitching and long life span. 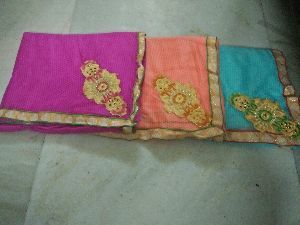 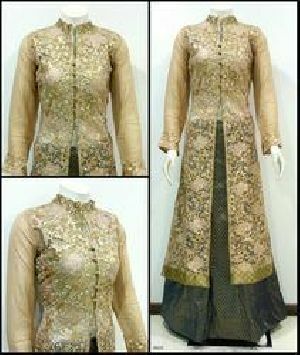 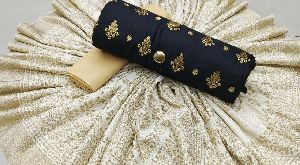 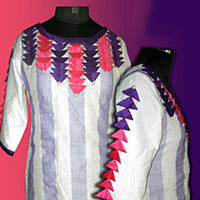 We are capable of timely delivering the Ethnic Wear all over the country. 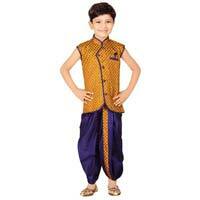 We offer a huge range of Boys Ethnic Wear to buyers at market leading rates. 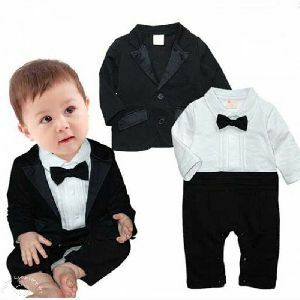 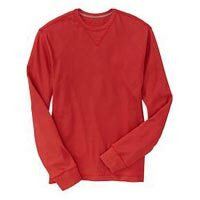 We are a professionally managed company engaged in the field of manufacturing, supplying and exporting of high quality knitted and hosiery garments, Boys & Girls Bottoms. 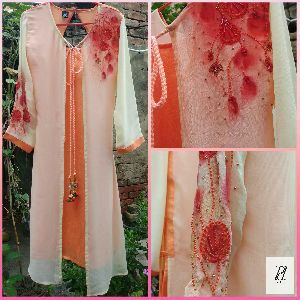 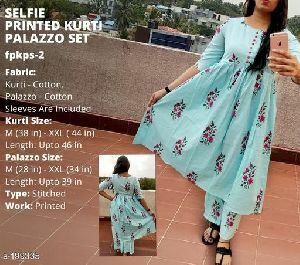 We are offering Rp-001 Women's Wear, Ethnic Apparel, Kurti, designer kaftan, silk kurti embellished with intricate fabric patch and hand embroidered.